Christin Drozd is from Allegan, MI. She is currently a junior at Hope College studying Public Accounting. Christin has enjoyed getting a glimpse of what the “CPA Life” is all about and working with all the amazing people at Geenen & Kolean. Her future plans include graduating, receive her CPA certification, and eventually join the family farm. In her spare time, Christin enjoys hanging out with her family, crafting, and being active. Kelly Dykema is in her senior year at Hope College. She was raised in Hudsonville, MI. In her free time she plays a variety of sports including tennis, volleyball, pickleball, and racquetball. She also enjoys playing board games with her friends and family. 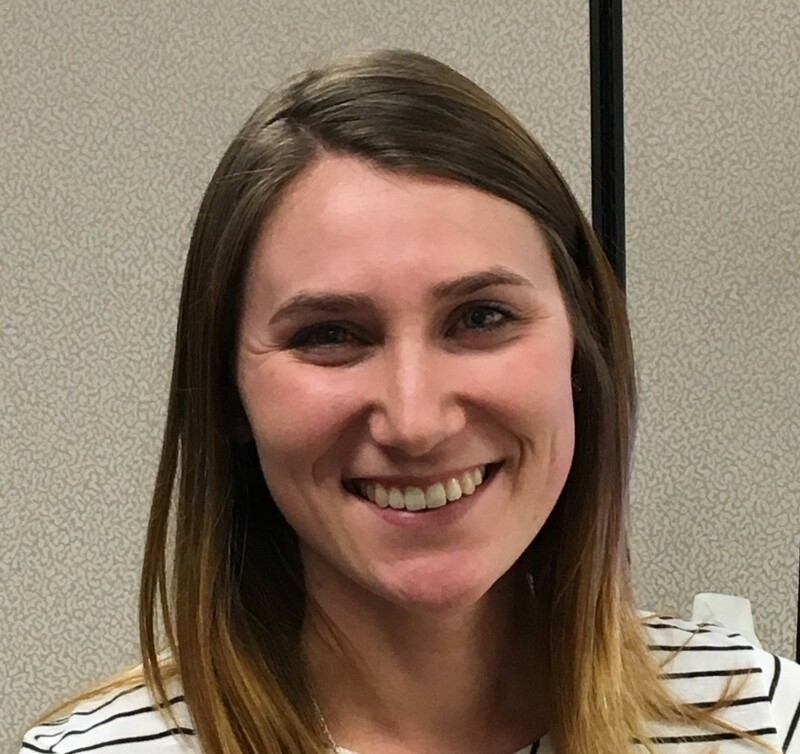 She has gained an abundance of knowledge during her short time at Geenen and Kolean and is excited to continue her Accounting journey with the firm full-time this fall. Megan Lubbers was born and raised in Saugatuck, Michigan. She went to Western Michigan University where she received a degree in accounting and finance and minored in actuarial science. 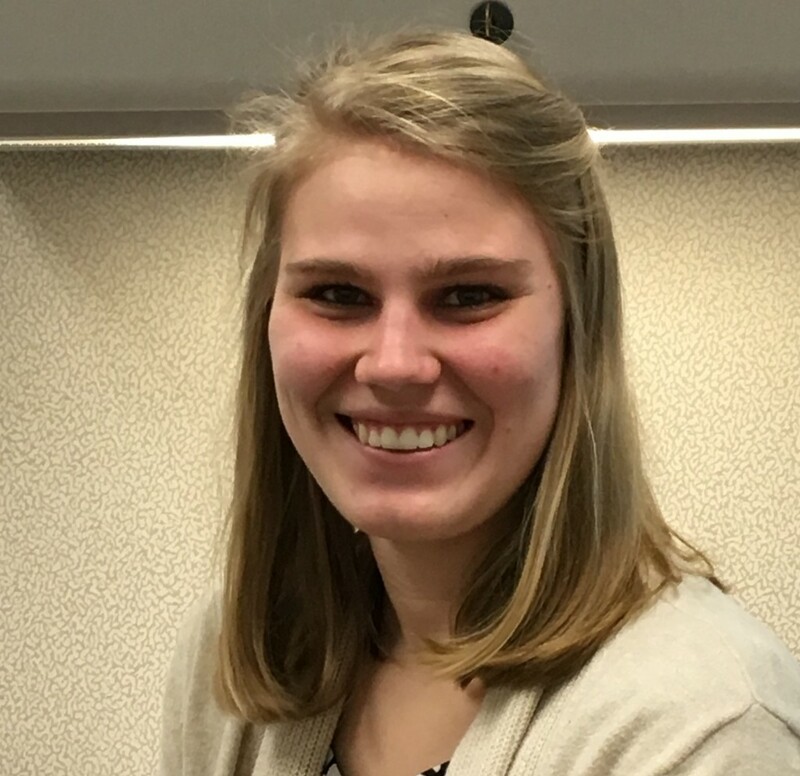 She previously interned at an accounting firm in Kalamazoo and is happy to have now landed a job here at Geenen & Kolean. 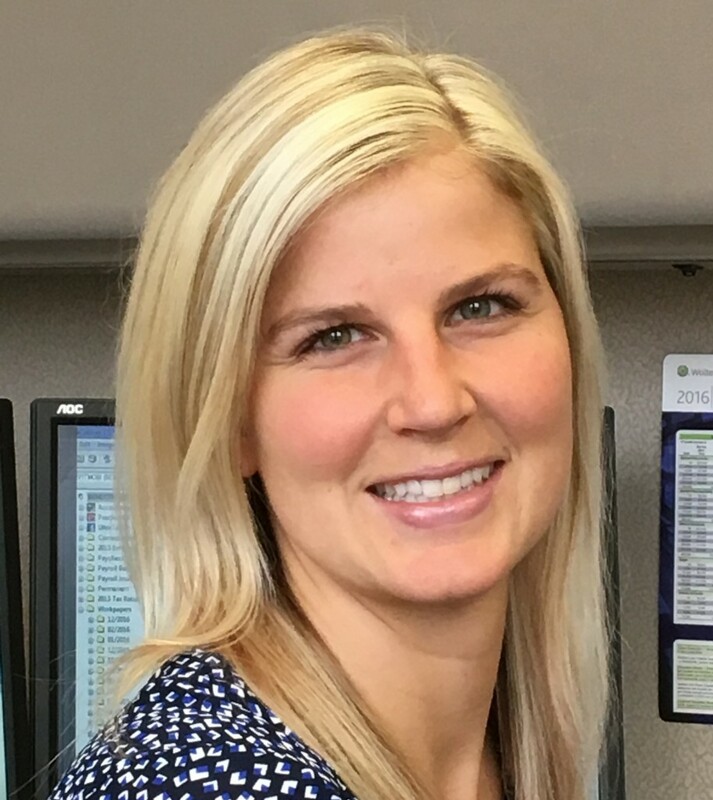 She says “It’s been a great experience getting to work with such helpful and friendly people, and I always stay busy being faced with new and different challenges each day.” She has passed the CPA exam, and is currently working towards the hours needed to get her CPA certification. Outside of work, she enjoys running and spending time with friends and family.